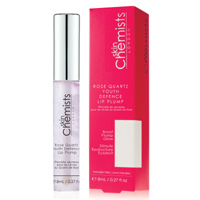 Head over to SkinChemists where they are giving away free samples of their products including the Rose Quartz Lip Gloss. Follow our link, register as a product reviewer and start receiving these products for free. 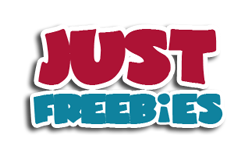 Click GET FREEBIE button and then register for free to get these products for free.